NXT has become a must-watch weekly show for wrestling fans and home to some of the biggest stars in the world, and many of the wrestlers on the NXT roster will be making their videogame debut this fall. 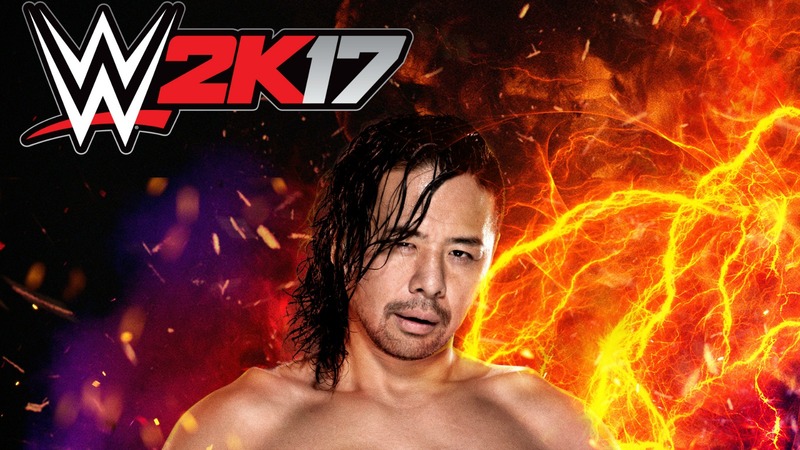 2K revealed Thursday that it will release a special "NXT Edition" of its annual WWE 2K series, which will feature the likes of Shinsuke Nakamua, Nia Jax and Apollo Crews as playable characters. The NXT edition will be limited to 50,000 copies worldwide.